you may remember dl da arsun, a.k.a. drew, whom we photographed for his upcoming album, "work hard, play later." 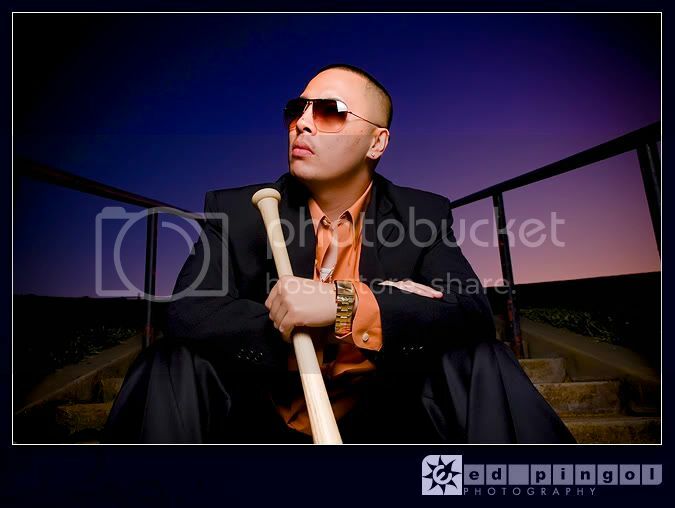 during this shoot, he requested that he and fellow rapper, mac dame, ak.a. damian, get some images ready for their newest project, "designated hittaz." 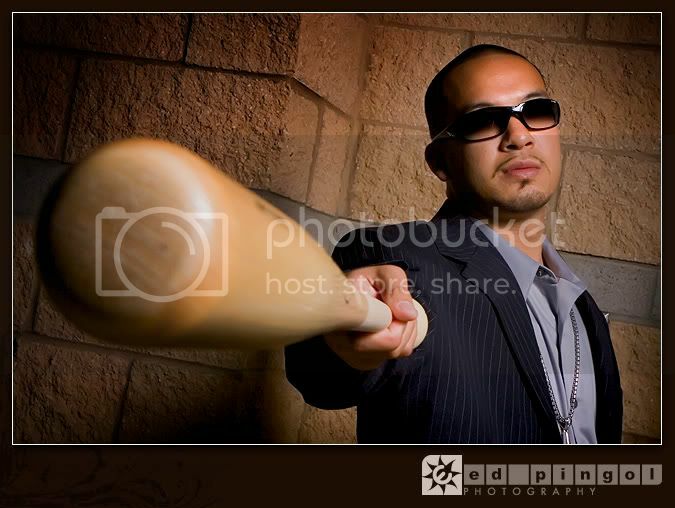 what better way to feature them for this album but on a baseball diamond with some baseball bats.